So you wanna get started investing in Chicago and you’re checking things out, eh? 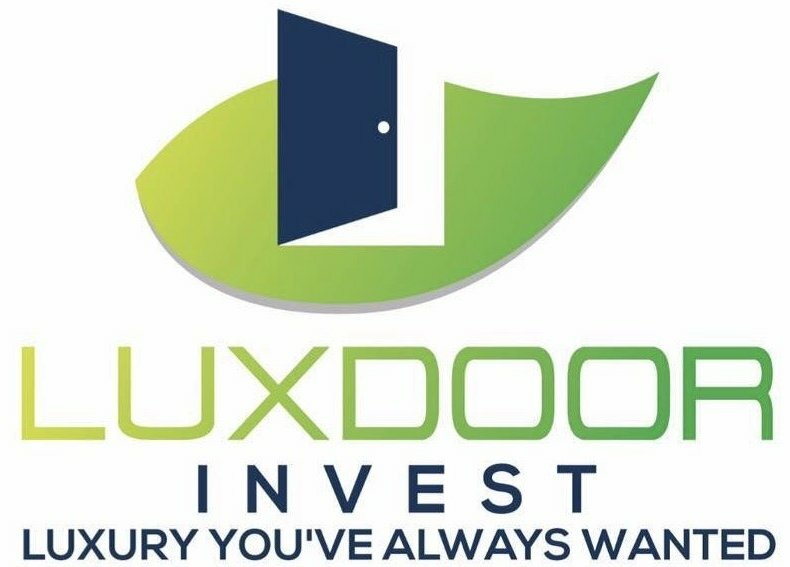 Here’s some great tools that we’ve found and we use from time to time and great real estate investing resources in Chicago for investors here locally to tap into for quick research on your investment deals. Spend a lot of time on Zillow and get to know the intimate details of each property sold in your target Chicago neighborhoods. Really try to identify the psychology of the prices, and seek to understand why the seller and buyer picked that point to settle. Craigslist is an awesome site. There’s huge deals there, if you spend the time on the site. People write terrible ads for great properties. Happens every hour of every day across IL. Sometimes the best properties only get one terrible ad. So you’ve got to scour. LoopNet is a great place to learn about the market in Chicago and see how the major money is moving. You’ll be surprised what you can learn, so start searching through the properties for sale and watching where they close. Definitely check out the auction calendar, and make a trip to visit some Chicago auctions. You never know who you might meet at an auction – maybe your future business partner? It’s also a fantastic tool to target areas that are underpriced for their amenities. If an area has a really high walkscore and low prices, chances are good that prices will rise in the next few years. There’s big exceptions – but walkability is a really key factor in Chicago investment. Those tools will help you to understand the Chicago area market, if you take the time to use them. Do your homework, and understand the market before you start dumping your hard-earned money into a property. You can always give us a call 773/906-9660 – we love to partner up with investors, and we’ve got great terms. If you’re looking to access to local Chicago investment properties, great!